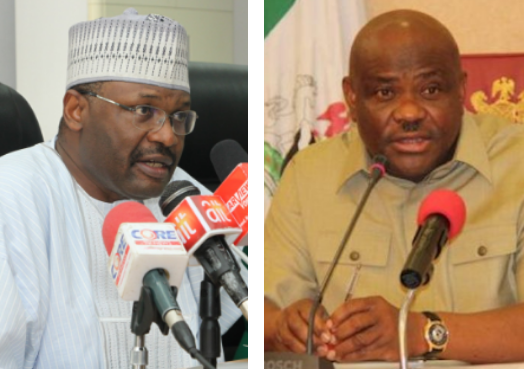 INEC had following the report of its fact finding committee on Rivers election fixed Wednesday, March 20, for the resumption of collation and announcement of results in the election. 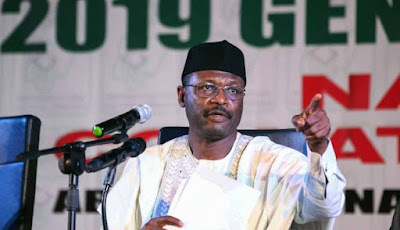 Recall that the electoral body had suspended the electoral process after some military personnel and armed men invaded it’s collation center in Port Harcourt, Rivers State. Following the announcement, the African Action Congress (AAC) canddiates, Engr. Biokpomabo Awara and Ben-Gurion Peter, filed an exparte application before the court, seeking to stop INEC from resuming collation of the election results.